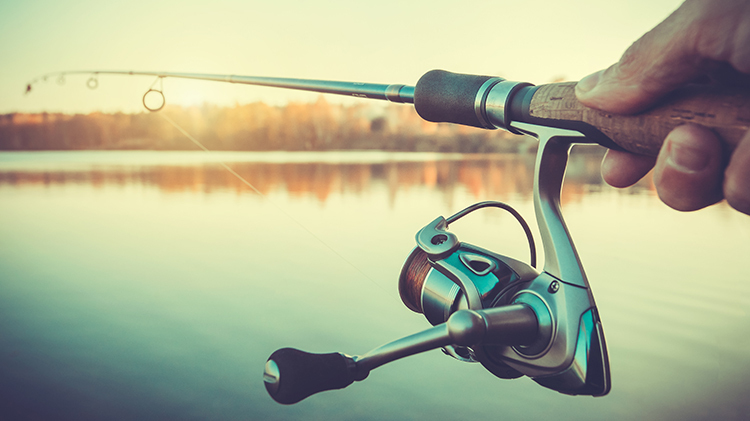 Date: May 5 2019, 7 a.m. - 3 p.m.
Uchee Creek will host a Big Bass Blowout May 5, with guaranteed cash payouts and great prizes. Your entry fee, $60 per boat, includes competition, lunch and 100 percent return in prizes and payouts. We will award a $250 Big Fish payout every two hours, from 7-9am, 9-11am, 11am-1pm, and 1-3pm, and an overall Big Fish winner payout of $1000. The competition starts at safe light and ends at 3pm. Register at Uchee Creek. For more information, call 706-545-4053.